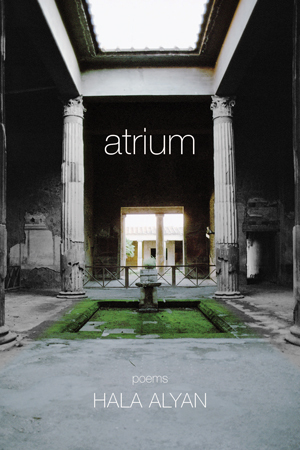 Three Rooms Press is thrilled beyond belief to announce that the winner of the 2013 Arab American Book Award for poetry is Hala Alyan for her poetry collection Atrium (Three Rooms Press, 2012, ISBN 978-0-9835813-8-3). 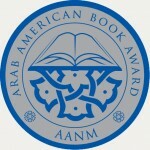 Established in 2006 by the Arab American National Museum, the Arab American Book Award honors significant literature by and about Arab Americans. It is the only literary competition of its type in the U.S. 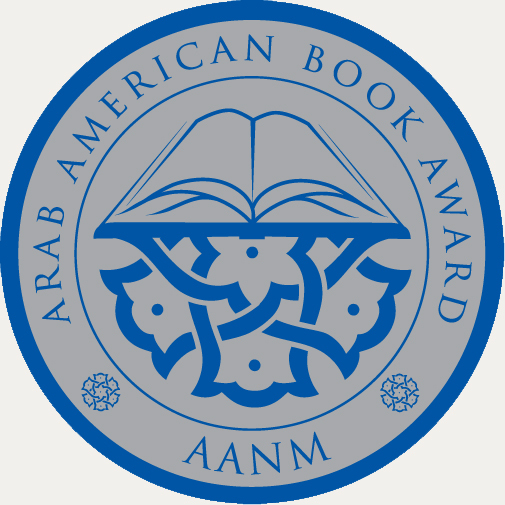 The Arab American Book Award was brought about by the Arab American National Museum and faculty members of the nearby University of Toledo. The winning titles are chosen by groups of selected readers including respected authors, university professors, artists and AANM staff. The Awards are given during an invitation only event in the Fall of the award year. The AANM first gave these awards in 2007 for books published in 2006; for 2007, the number of submissions more than doubled from the inaugural year.